Flows: all year, with peak flow in May. 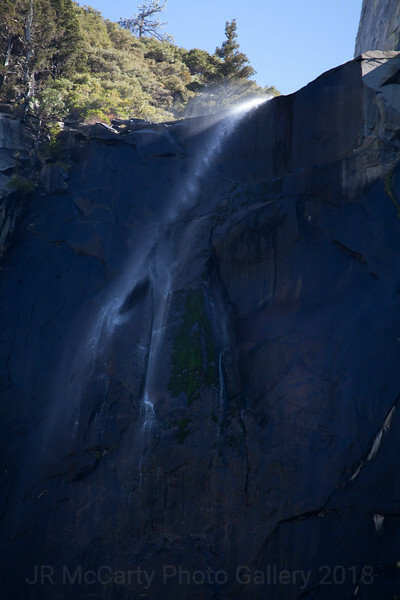 This is often the first waterfall visitors see when entering Yosemite Valley. In spring, it thunders; during the rest of the year, look for its characteristic light, swaying flow.